2018's been a tough year on the stock market. Based on the data I've filtered through there hasn't been a share that's returned more than 100% for the year to date! In fact, there have only been six shares to return more than 50% for the year so far! So, what do these companies have in common, and why are they up while there are 238 shares that have lost value in 2018? In short, you could split 2018’s top performing stocks up into three groups. Anglo American is up 18%, BHP Billiton up 14.74% and Amplats is up 33.75%. The common thread is that the year started with the rand being too strong. It has since weakened, as well as resource prices staying resilient. This, and cost cutting in previous years have helped mining companies to realise better returns this year – sending their share prices higher. I don’t expect further growth in resource prices in the coming year – so performance of resource shares will come down to individual profitability and their ability to curb costs in 2019. Companies that hit rock bottom in 2017 have staged comebacks in 2018. In most cases, this is on the back of their share prices simply being oversold, and now some normalization has occurred. Take Arcellor Mittal – it’s up 10% for the year. Not because of a business turnaround. But simply because the share sits at multi-decade lows. Astoria, up 10.91%, had an 8.91% negative performance in December 2017. Lewis was down 37% in 2017, and is now up 18% for 2018 so far. While there are many companies that have bad years and then don’t recover the following year – it is worth your time looking for oversold stocks as recovery plays in the New Year. In a year, that SA hit a recession you’d think that most companies would lose money or at least those profits would shrink. But the fact is that many of the best performing shares for 2018 have grown profits, market share, and revenues. By far, the majority of these top performers are penny shares and small cap stocks. You’d think an economic downturn means lower revenue for a logistics company as people buy less and shipping of products drop. Yet, Onelogix rose 13.64% in 2018 on the back of 40% growth in headline earnings from continuing operations. It also managed to steal market share from larger competitors. Torre Industries is up 44% for the year. This comes as the company successfully completed a restructuring of its operations and received a buyout offer from a private company. Mustek grew 28% as the company managed to grow revenue around 10% and profits nearly 20%. 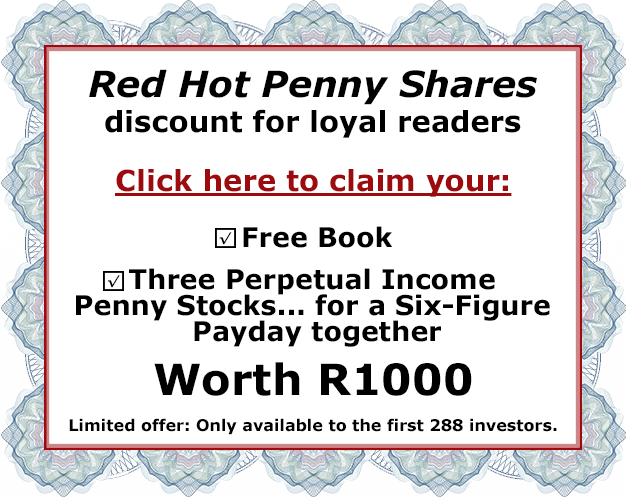 Of the 53 shares that returned more than 10% for 2018, 37 of them are small caps or penny shares (market cap below R5 billion for the purposes of this study). That means nearly 70% of 2018’s top performers are smaller companies and not the ‘safe and secure’ investments advisors punt all day long. The reason for this is that these companies have lower costs, and can react much quicker to changing market conditions. In fact, many times when the economy is struggling and larger companies shed dead weight, these small companies steal market share and grow! 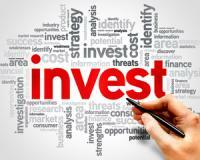 Simply put – investing in smaller companies means you are more likely to beat the market.